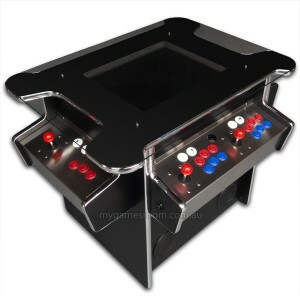 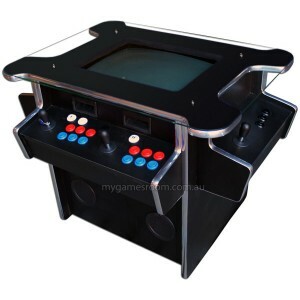 Retro table arcade machines featuring all your classic arcade games. 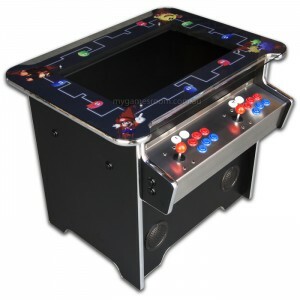 These machines are timeless and can even be used as a tabletop. 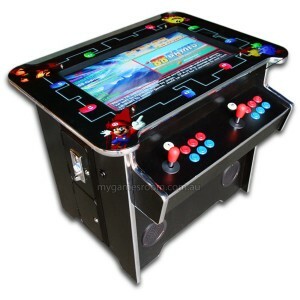 Plays both Upright games and Cocktail games in the right format. 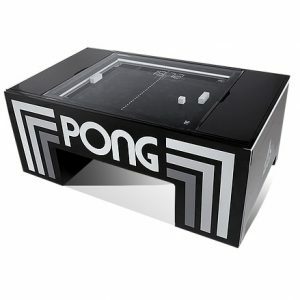 With side by side action you’re not limited in any way. 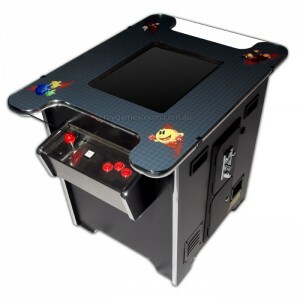 Classic retro design shaped, and all your classic games on one machine!